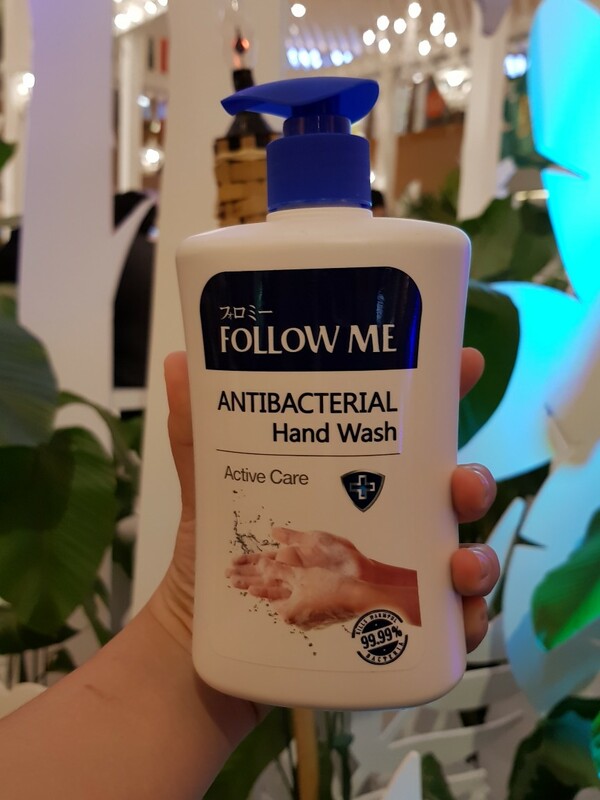 It definitely was a surprise to me to learn that Follow Me recently introduced its latest anti-bacterial range.... 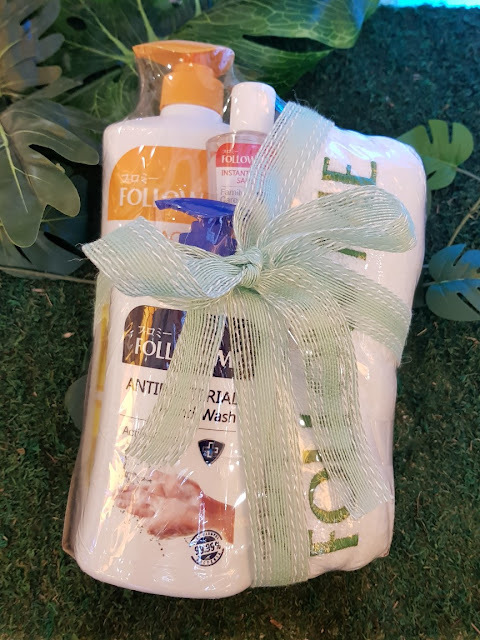 The complete range includes a body wash, hand wash and a hand sanitiser comes with a new antibacterial formula that kills 99.99% of harmful bacteria thus offering consumers and families both a unique showering experience, and also provides extra protection for you and your loved ones! The Follow Me Antibacterial Body Wash comes with 3 different variants, which are Natural Fresh, Extra Cool and Family Protection; the Follow Me Antibacterial Hand Wash, on the other hand is offered in 3 variants, which are Natural Care, Active Care and Family Care while the instant hand sanitiser has 2 variants: Natural Fresh and Family Care. This complete range aims to provide additional protection to consumers both indoors and outdoors. 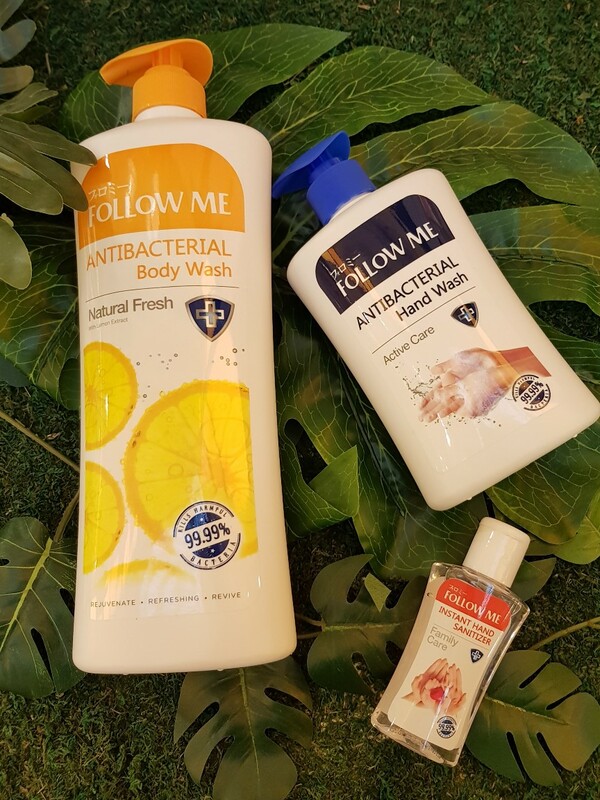 Coupled with the powerful anti-bacterial formula is a refreshing scent that invigorates the body and mind to help you get going. 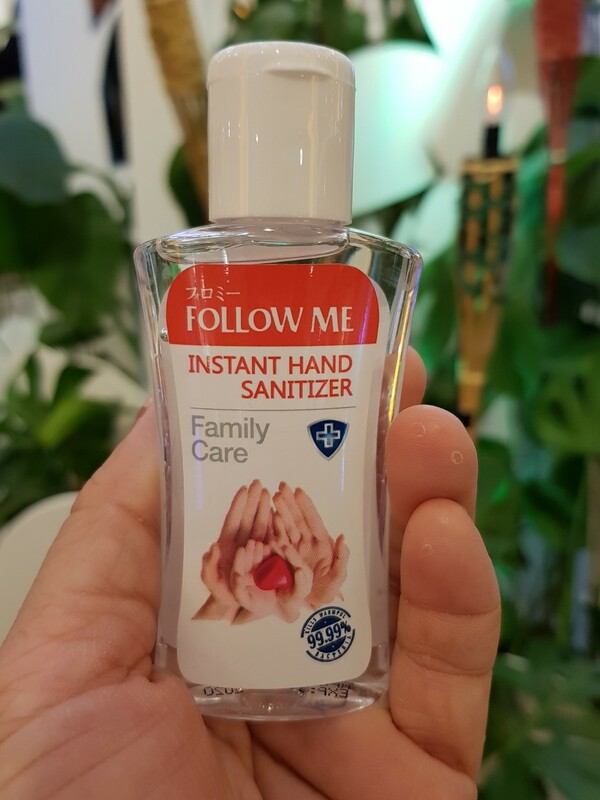 Each variant i.e Natural Fresh, Extra Cool and Family Protection has a unique scent that is suitable for the whole family. 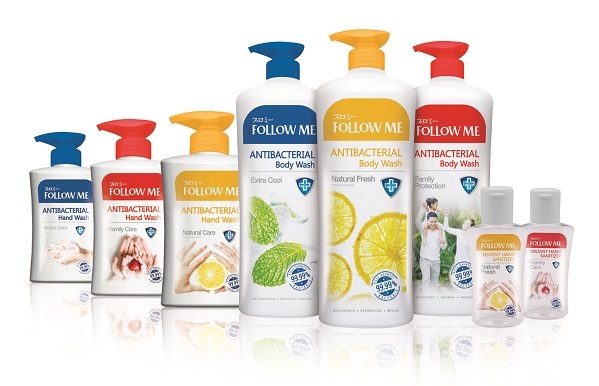 A good personal hygiene practice is always the first line of defence against these unwanted bacteria, but, it is always tough to constantly maintain a good hygienic condition due to the disease causing bacteria in our environment, therefore with the all new Follow Me Antibacterial range, we can keep our worries at bay as this specially formulated antibacterial range provides our families an enjoyable showering experience, as well as helping to kill 99.99% harmful bacteria to prevent unnecessary infections or illnesses. The Follow Me Antibacterial range, which includes the Antibacterial Body Wash (1000ml), Antibacterial Hand Wash (450ml) and Instant Hand Sanitizer (55ml) are priced at RM 11.90, RM6.50 and RM 3.90 respectively. They are available at all leading retail stores nationwide. 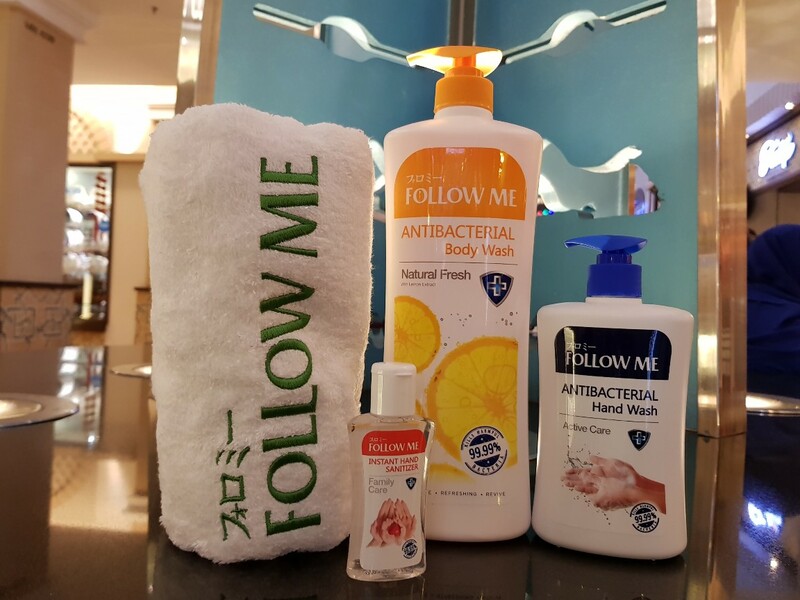 I like Follow Me products. Good to know we can easy purchase here. 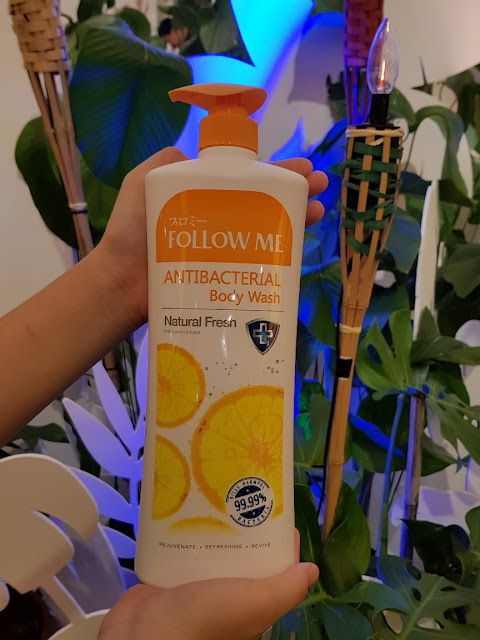 I still prefer follow me products. Economic and nice scent.